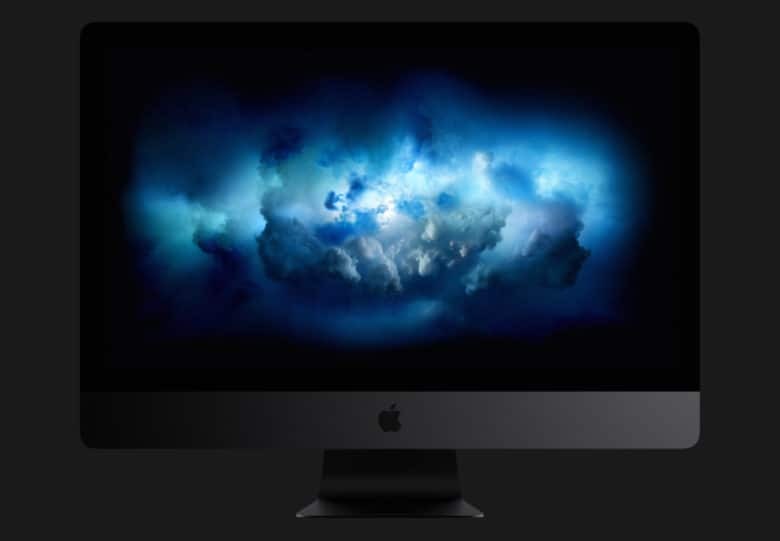 The standard iMac is faster than ever thanks to a surprise refresh that delivers Intel’s ninth-generation processors and powerful Vega graphics. 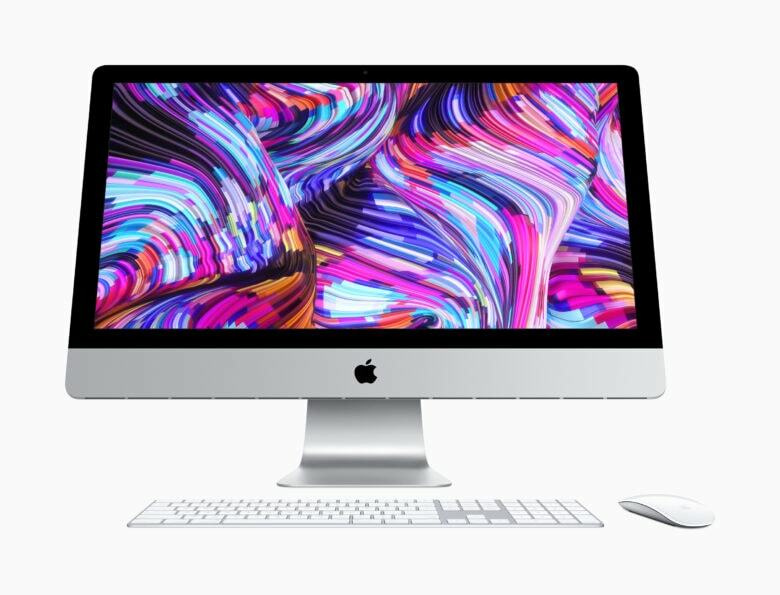 Apple says its refreshed all-in-one offers a “dramatic increase” in both compute and graphics performance, making this “the world’s best desktop.” You can order yours today from the Apple Online Store. Bag a bargain MacBook Pro today only. 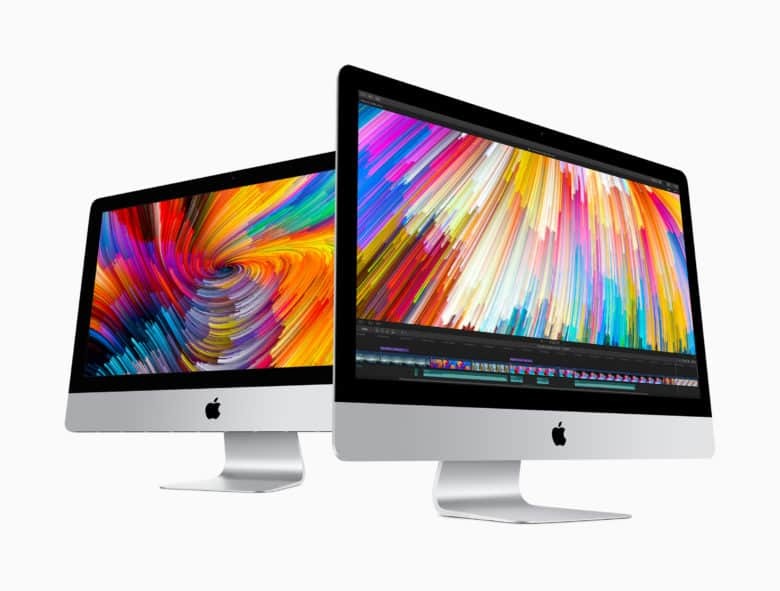 The most recent macOS Mojave update suggests we’ll soon see new AMD Vega GPUs coming to the Mac. 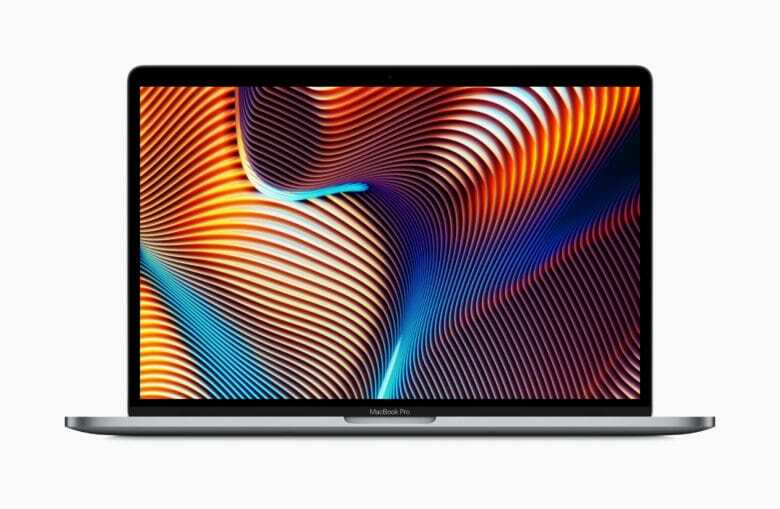 Apple recently introduced a refreshed MacBook Pro with faster Vega graphics chips, and it seems those GPU upgrades will continue in early 2019 for other machines in the company’s lineup. A new update is out for the Mac. 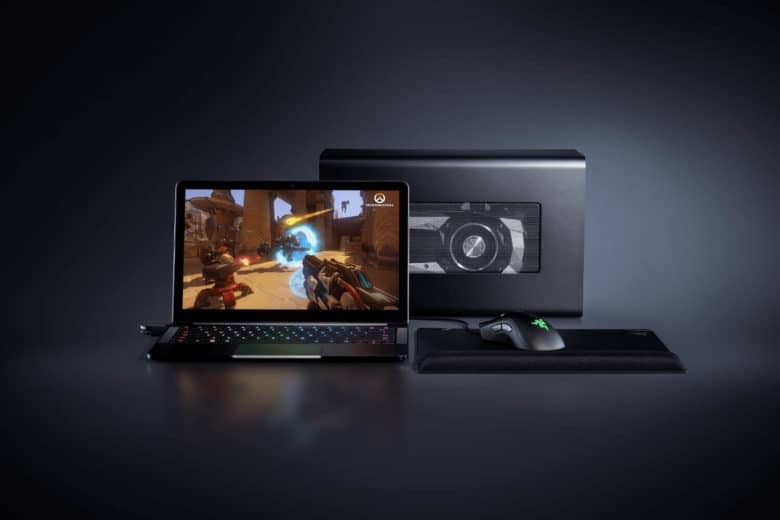 Mac owners can finally use an external GPU to boost their computing power now that Apple has released macOS 10.13.4 to the public. The software update has been in beta testing with developers for months and is now available to everyone for the first time. macOS 10.13.4 brings a number of improvements to the Mac, including some updates to iMessages, Safari and more. Apple's A-series chips are also susceptible to Meltdown and Spectre bugs. Apple has been named in a class-action lawsuit alongside AMD and Intel. The case filed in Israel, one of many expected to hit major chip manufacturers, comes after the discovery of the Meltdown and Spectre bugs that leave billions of users at risk. 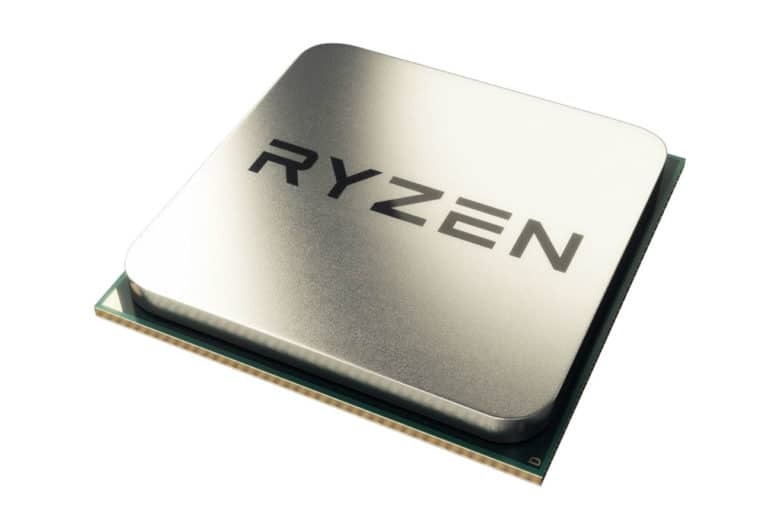 Intel forms unlikely friendship with AMD. 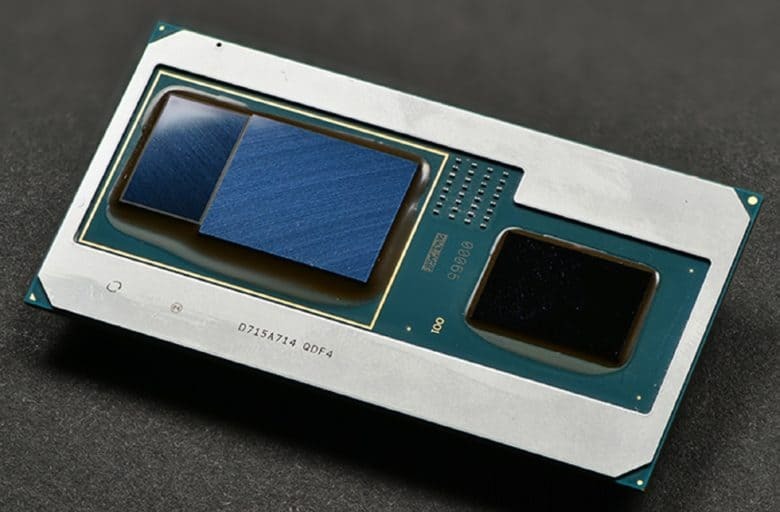 Unlikely duo Intel and AMD have delivered a new generation of Core processors with discrete Radeon RX Vega M graphics. 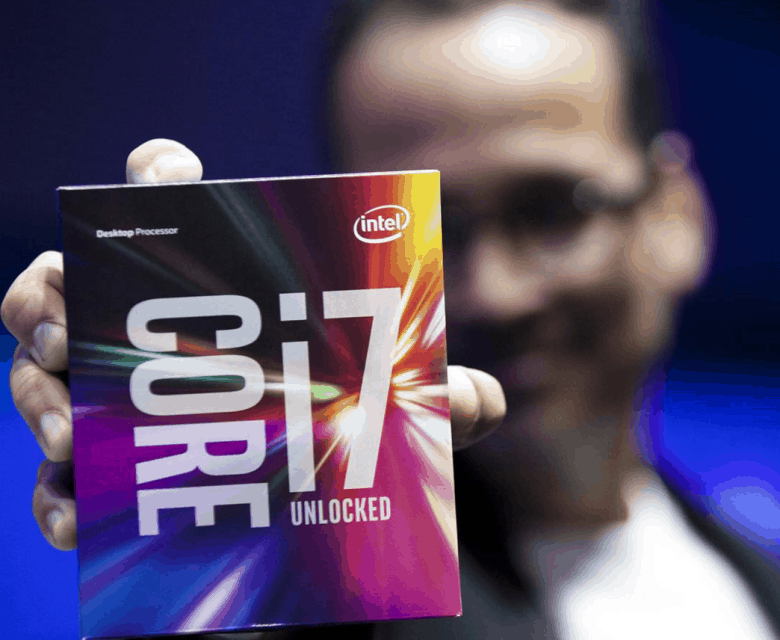 They are the most powerful processors available for notebooks, Intel says, with each unit packing 4GB of memory dedicated to video. 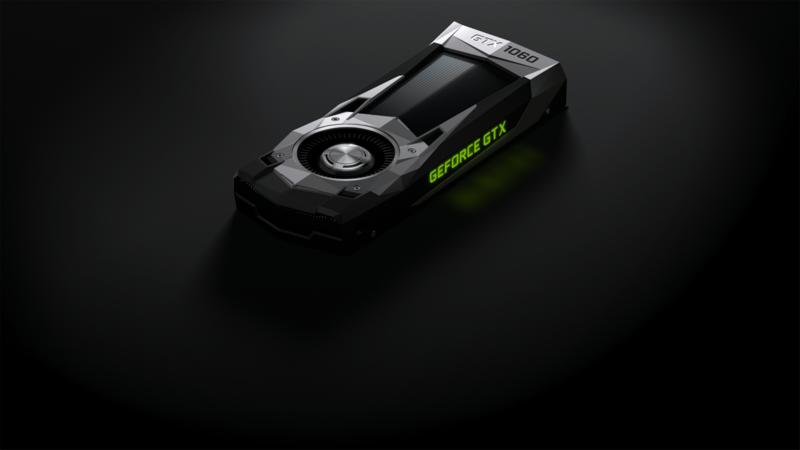 There’s a good chance you’ll see them in a future MacBook Pro.